"What am I doing to earn and deserve my dog's respect?" When you have your dog's willing respect, everything else will naturally fall into place. 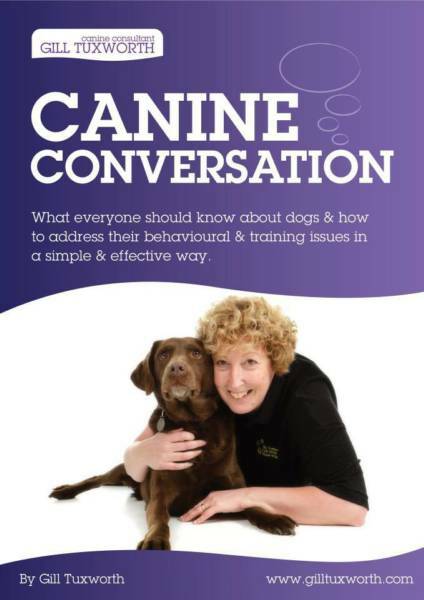 Canine Conversations is as a gentle approach to understanding the instincts of all canines, the domestic dog, wild dog and the wolf. This approach show's how to take back the role of leader from the domestic dog of today, so that it is no longer their responsibilty to make the decisions and can begin to relax, and not have a care in the world, as well as look to you in a new type of respect. The reason why so many traditional training methods, or obedience classes don't fully work, or why many dogs struggle with agility or in the show ring is because it's all icing on the cake, but if you don't have the cake or foundation, that this method will build, the slightest bit of pressure will make it all collapse. Canine Conversations will give you that foundation, by teaching you how to get the dog to respect and trust in you enough to give up the responsibility of leadership. 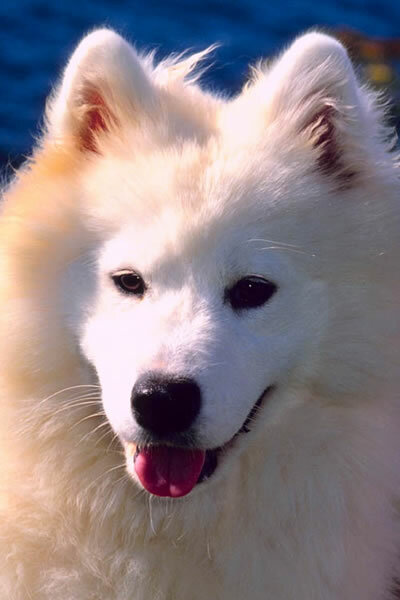 Canine Conversations devised and refined by Gill Tuxworth recognizes and observes the natural instincts that have been passed down from the wolf pack to the domestic dog. By working with those natural instincts while recognizing how the domestic dog has changed over thousands of years, we can respectfully gain the willing cooperation and resolve the behavioral issues that so many of us deal with and get good behavior without needing force or gadgets. The canine, whether domestic or running free, lives in groups called packs and in accordance with their instincts need the most capable member of the pack to take charge and lead. Not all dogs are trying to "dominate you" but all dogs do need a leader and will step into that role if you aren't behaving like a capable leader in their eyes. 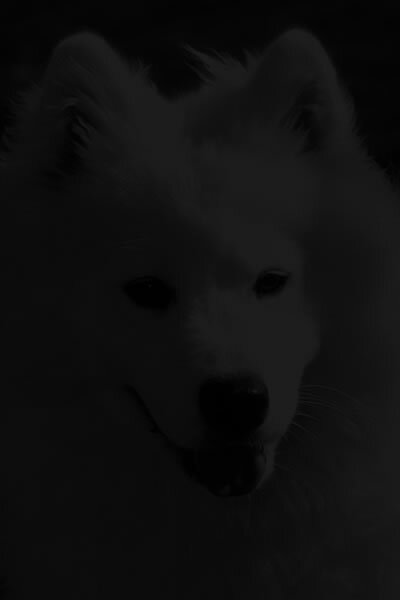 Through this technique you can learn how to see the world the way a dog sees it by learning what truly motivates and drives their actions and how to use those drives and instincts to your advantage to gain the respect of your dogs and watch the behavioral problems disappear. And you can do all of this without having to resort to items like: prong or shock collars, choke chains, harnesses or force that so many traditional trainers use to try to control the dog's behavior because "that's what we've always done. Instead we can remember how we've lived alongside dogs for thousands of years without using these gadgets and help teach the dog self control while having the tools and techniques necessary to manage the situations and behaviors. I have a limited amount of Gill Tuxworth's new booklet that are now available to buy. After reading over the booklet I have to say that it's 24 pages of concise information and a great introduction into Canine Conversations. You can buy one for $10 + shipping, if you would also like a consultation you will receive a $5 discount from the consultation fee to reduce the booklet price in half.